Affordable meets Quality! 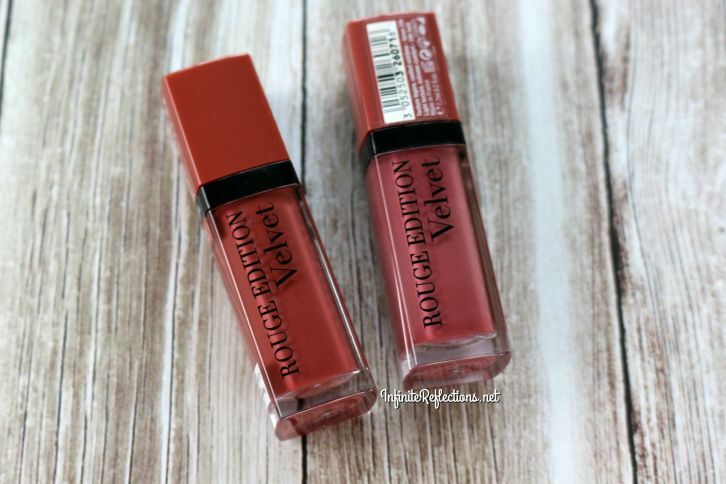 That’s how I will describe the Colourpop Yes, Please! Eyeshadow Palette. 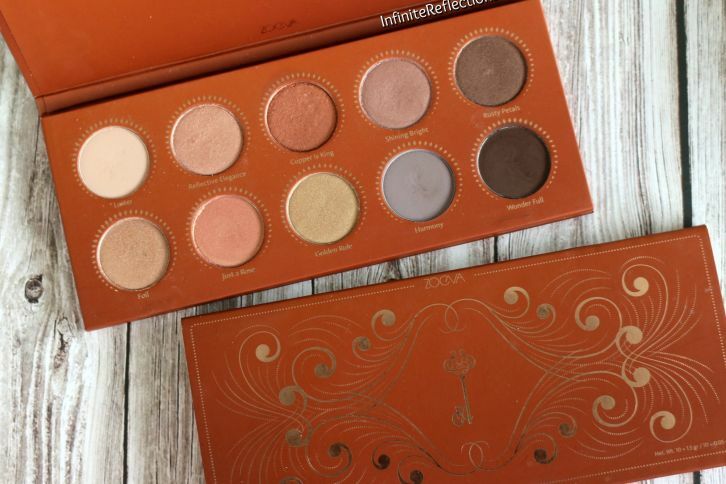 This palette has been launched recently and it certainly has the whole beauty community very excited. It has been restocked once but it continues to sell out. 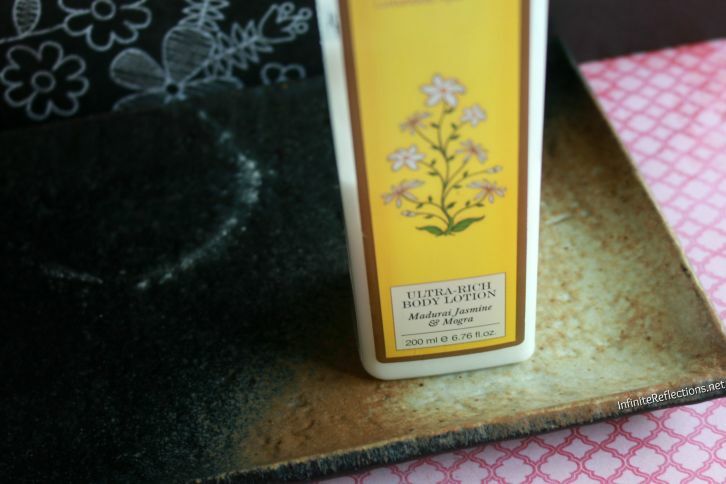 It is always very difficult for me to find affordable drugstore foundations with a good match for my skin tone, so when I do find one, it’s very exciting for me. L.A. 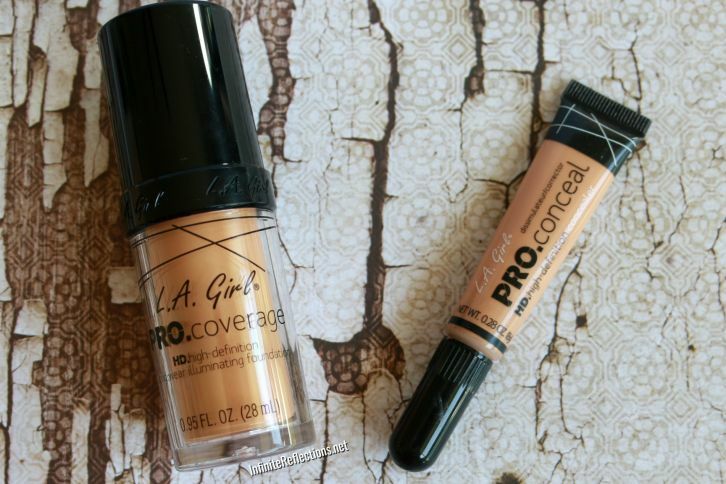 Girl Pro.Coverage HD Foundation is such an amazing find for my dry skin. 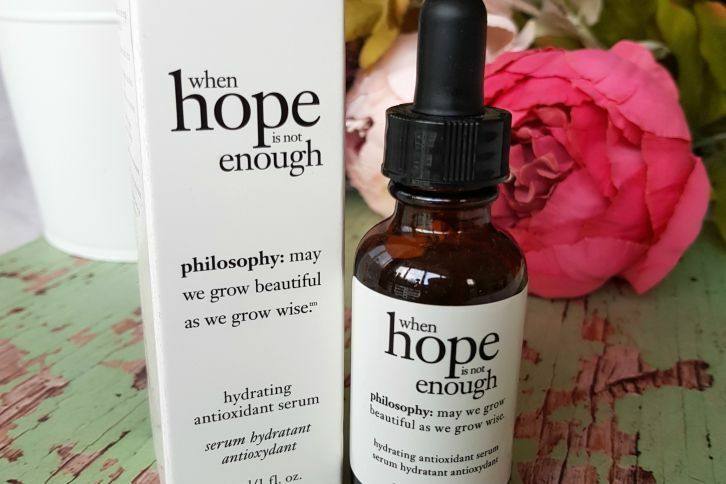 I love trying new serums and have been using the Philosophy Hydrating Antioxidant Serum for the last 3 months or so every night and sometimes during the day as well. 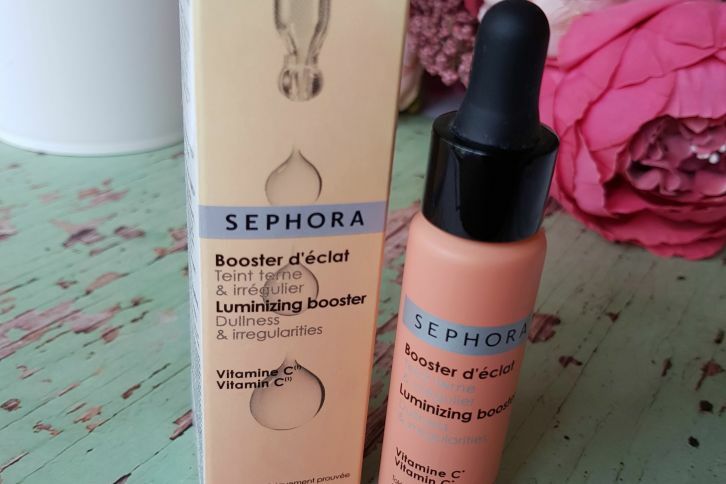 Initially, I wasn’t super impressed with this serum but I have slowly changed my mind about this. 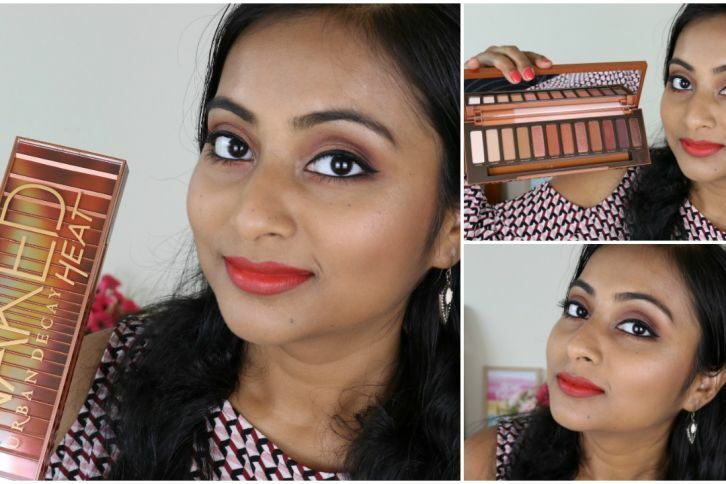 The Urban Decay Naked Heat Palette is my first Urban Decay Eyeshadow Palette ever and I am really excited to have this in my collection. I have never been interested in an Urban Decay palette before but when I saw the colours of this palette, I knew I had to get it. 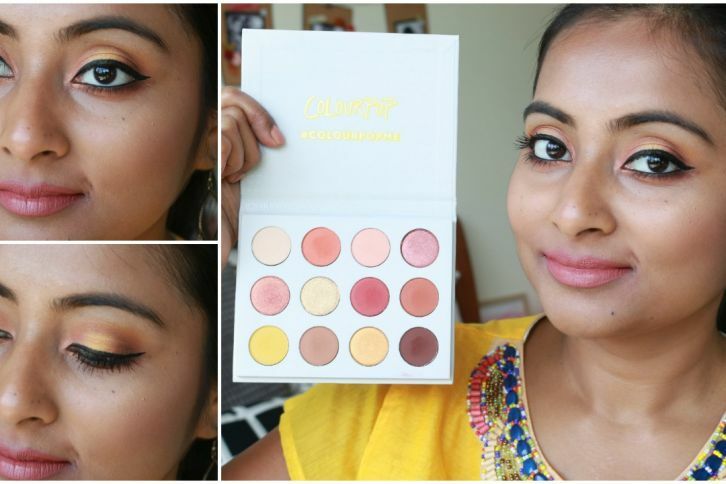 I am always looking for good, compact, travel friendly face palettes which would have some neutral eyeshadows and blush. 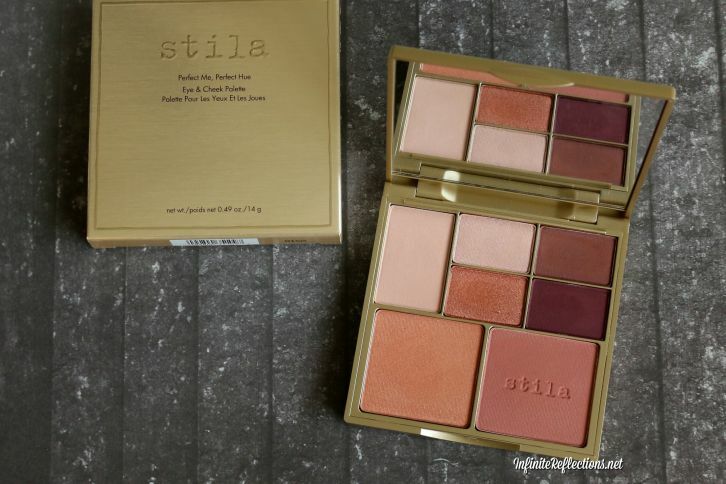 It is during one such search that I came across the Stila Perfect Me Perfect Hue Eye and Cheek Palette and I fell in love with the colours. Read on to find how it worked out for me.